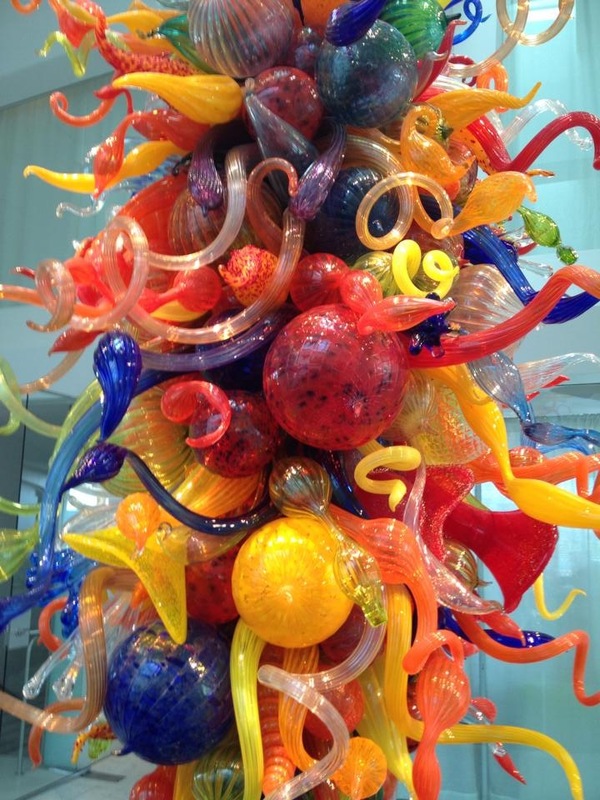 This entry was posted in Ages and Stages, BEST BOLD U, BOLDometer, Change, Confidence, Contagious Excellence, Courage Is More Fun Than Fear, DO ONE BOLD THING., Empowerment, Excellence Is Contagious! So Is Mediocrity., Friend Your Fear, How Cool Is That, If You're Going To Lead...Lead., Inspired Leadership, Inspired Living, Keep It Real, Own It With Confidence!, Personal Excellence, Professional Success, Reinvention Is Everyday Life!, Right Now Is The Best Stage Of Your Life (So Far), Rookie To Executive, Self-Leadership: It's Up To You!, Shift From Old To BOLD!, The BOLD! Factor, Trust Yourself. 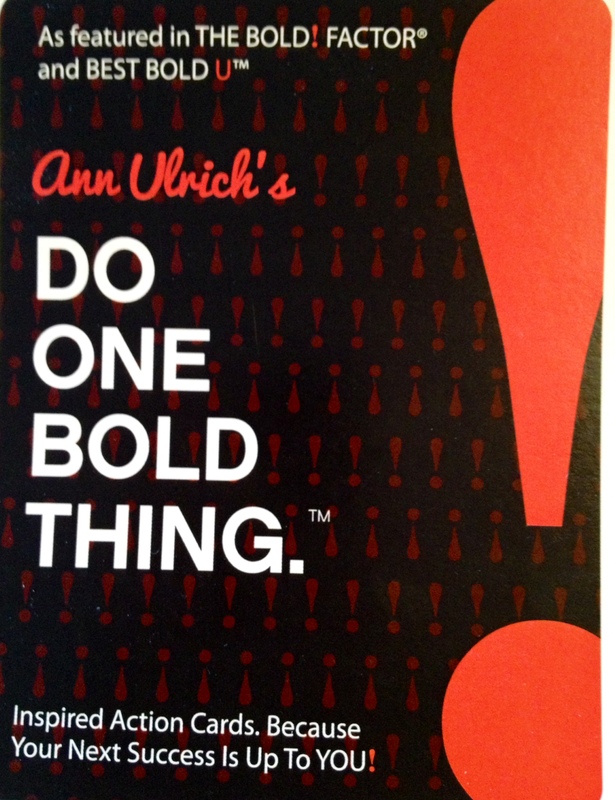 You Know What To Do., Your Exclamation Point: What You're Known For And Remembered By by ANN ULRICH @DO1BOLDTHING. Bookmark the permalink.